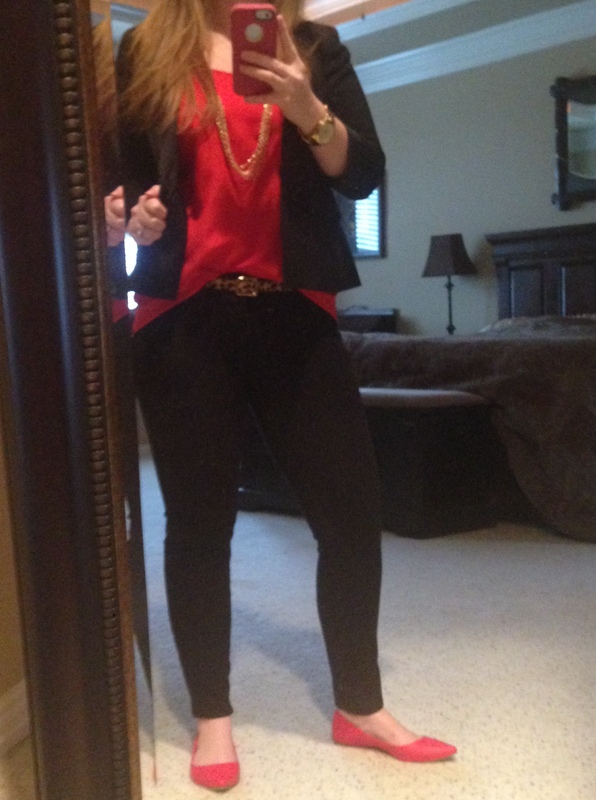 As I mentioned in the post from yesterday… here is my OOTD for Go Red for Women and the Go Red Challenge! PS. I have a new obsession and it is peanut butter filled pretzels. They are AMAZING and as addictive as Flappy Bird. Happy Friday Ya’ll! Previous postEnjoying the “Good Stuff”! 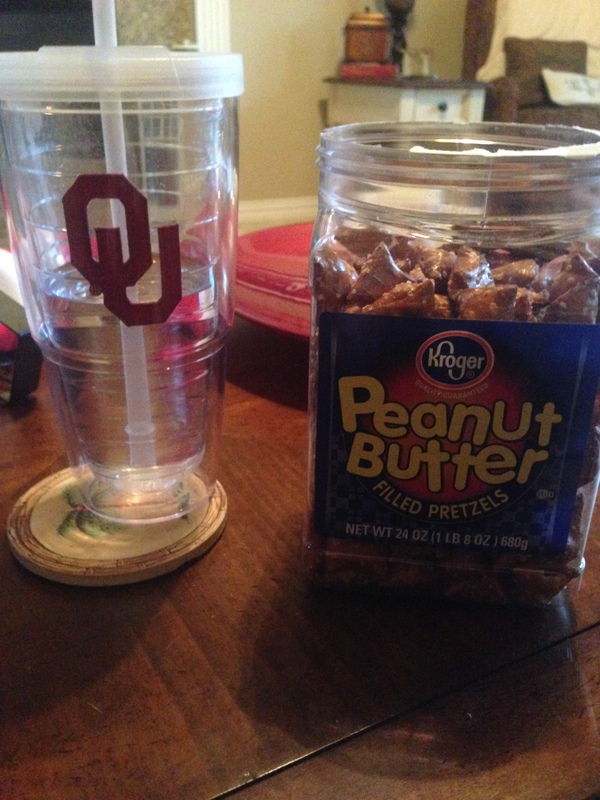 Trader Joes PB pretzels = the shiz… you must try them! They are probably produced by the same people and just have different packaging…. #foodbusinessproblems.